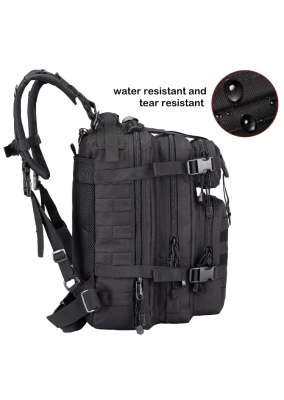 Military Bags, Army Backpack, Military Vest manufacturer / supplier in USA, offering Tactical Pouch, Military Go Bag Pouch, Military Go Bag, Tactical Shoulder Bag, Medical Line Pocket Med Insert and so on. 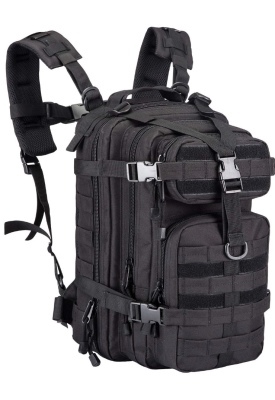 The Small Assault Pack is perfect for military, law enforcement and outdoor enthusiasts. The pack has four expanding compartments that provide up to 26 liters of storage. Internal dividers and zippered pockets are built in the three largest compartments. The mesh padded back panel can hold up to a 2.5 liter hydration bladder (bladder not included). The contoured shoulder straps are constructed with mesh padding and are also fully adjustable. The waist strap and sternum evenly distribute the weight load. 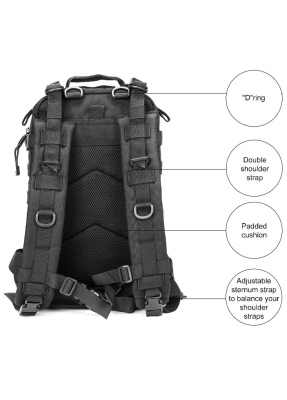 Molle system straps armor this bag with points for customization making it the perfect base for a functional bag. · Multiple Mesh Interior Pockets. 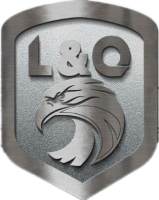 · Multiple Buckles for Security. · PALS Webbing On Front & Side.